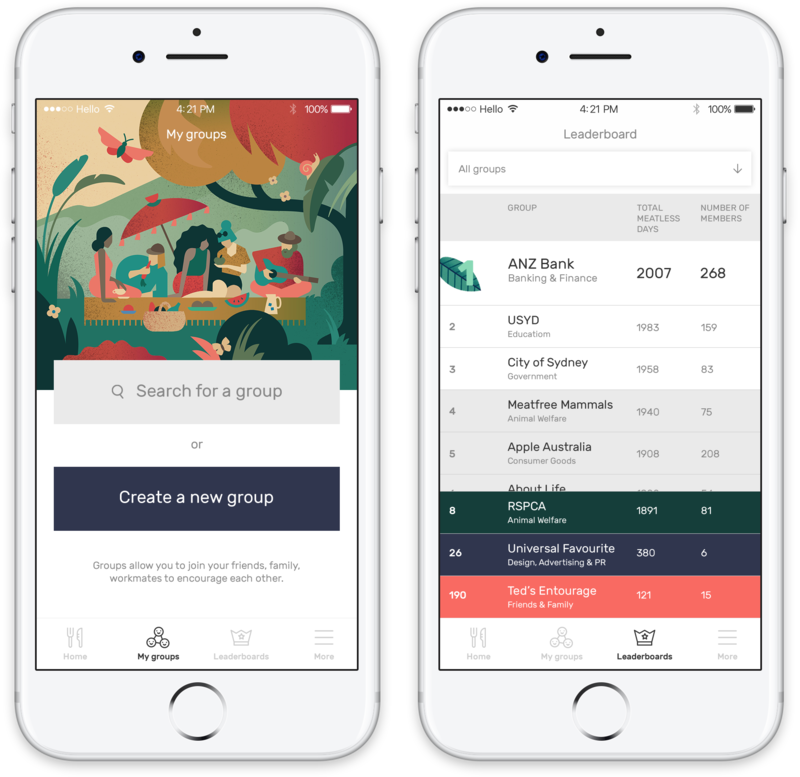 The Darwin Challenge is a Not For Profit organisation that is creating a free mobile app to show people the benefits of eating less meat. This is The Darwin Challenge App! 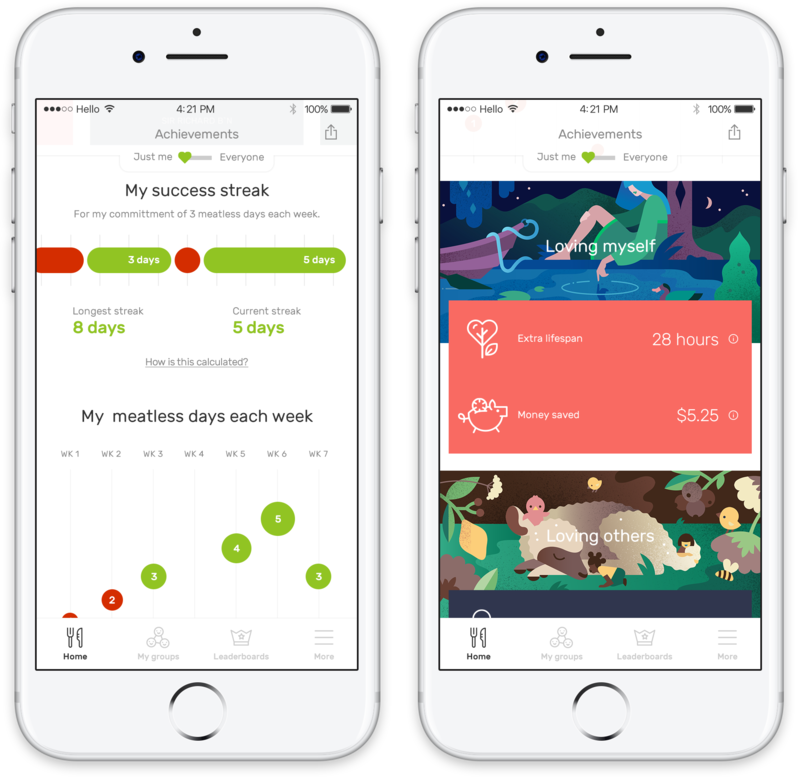 The Darwin Challenge App will challenge users to have 'meat-free days' and show users the benefits of giving up meat - for your health, for animals, and for the environment. It's not just a dietary change, it's a lifestyle change for the better. For yourself, for others, and for the planet. Spearheaded by Chris Darwin, great-great-grandson of the famous Charles Darwin, we hope to inspire a movement to change the way people think about their consumption choices, and to inspire people to help make the world and our futures better together. Our communities are facing a number of pressing issues - from unhealthy lifestyles, to animal cruelty, to climate change and human rights abuses. You may not know that excessive meat-consumption is a common factor in perpetuating each of these issues. Eating less meat one day a week might not seem like much, but it has trackable, measurable impacts in lots of areas. The Darwin Challenge app helps to show you your impact in the palm of hand and highlight how our small choices can have great impact for ourselves, others and the planet. HOW DO WE MEASURE THE BENEFITS TO YOU AND THE PLANET? We know that adopting a new behaviour is often hard, especially one so deeply engrained such as diet - even if we know the new behaviour might be good for us. But we also know that our motivations increase dramatically when we're able to measure the impacts we're having - and when we can see the incremental change were creating collectively with a movement of other people. 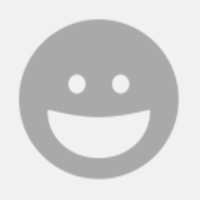 Users will be able to see the progress of their fellow Darwin Challenge users as well and see the collective impact of The Darwin Challenge community. The Darwin Challenge App is not about asking you to become a vegetarian. Instead, we believe in the power of small changes, that anyone can incorporate into their everyday lifestyles. Lots of people making small changes really adds up to some big impact. It takes 43,000L of water to put 1kg of beef on your plate. That’s the same as 660 showers! It takes 51,000L of water to put 1kg of lamb on your plate. That’s the same as 783 showers! The UN Food and Agriculture Organisation estimates that cattle are responsible for 18% of global greenhouse gas emissions. Emissions from the transport sector are estimated to contribute only 13% of total global emissions. We invite you to #JoinTheEvolution, and become part of a community making small changes with a big impact! A fabulous outdoor vegetarian dinne hosted by Chris Darwin for up to 6 people. 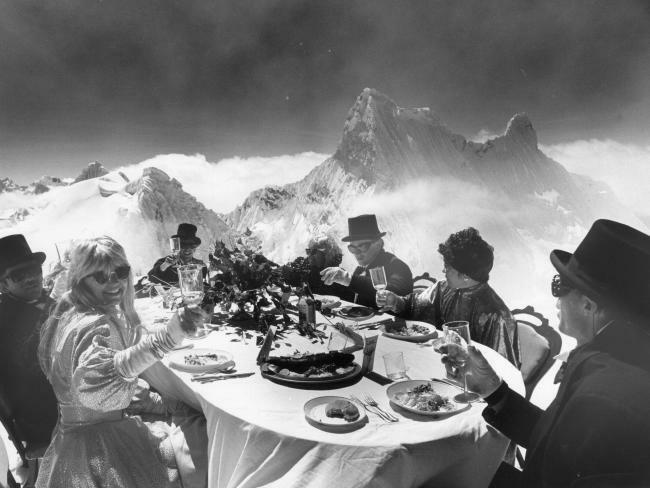 He last hosted such a dinner at the peak of Peru's tallest mountain, Mount Huascaran. An intimate dinner with Chris Darwin at the famous vegan and vegetarian restaurant Yullis, in Surry Hills. A copy of Charles Darwin's 'Voyage of the Beagle' signed by Chris Darwin. A day trip in the Blue Mountains with Chris Darwin and the team from High and Wild adventures. You get a choice of abseiling, rock climbing or walking. 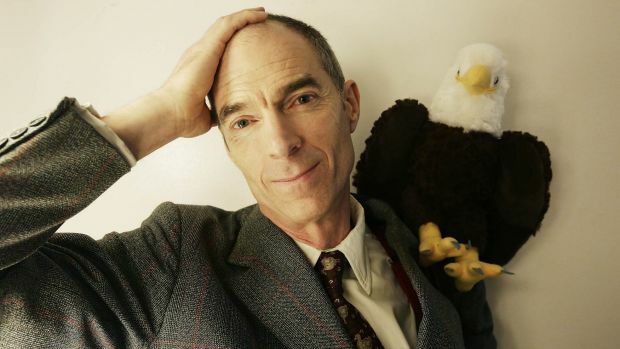 Chris Darwin is the great-great-grandson of Charles Darwin. Early in life Chris' grandmother gave him some advice, 'If you cannot be first, be peculiar.' Chris has taken this advice seriously. He started the first rickshaw taxi company in London and also has over 20 years experience as a mountaineering guide. Two of his expeditions were world firsts: the first Round Britain Windsurf expedition and the world's highest dinner party on top of Peru's highest mountain; an event that was marred only by the wine freezing and two of the guests getting hypothermia during dessert. Chris is also a passionate conservationist and through him, Charles Darwin's legacy lives on. He helped found the 68,000 hectare Charles Darwin Reserve in conjunction with Bush Heritage Australia and currently acts as an ambassador for the organisation. Together they have raised over $1.3 million to date. Now, with 42 other talented people, he has founded The Darwin Challenge! FIND OUT MORE ABOUT OUR FOUNDER CHRIS DARWIN HERE! Creating an app is an expensive process! Altogether it will cost us around $112,000. Our Founder Chris Darwin has already contributed the bulk of the funds to The Darwin Challenge but we still need your help to make this dream a reality! If we reach our tipping point, we will be able to launch the app for iOS in June 2017. It's an expensive process but with your help we can succeed! Most apps are coded first in iOS because iOS is easier to code and it is the preferred platform for opinion leaders, who are our target market. However Android represents nearly 80% of smart phones sales globally, while iOS is only 18%. So for a further $20,000 we can get the coding down for Android as well, which effectively quadruples our potential global market. If we make this stretch goal, we are 50% of the way to getting Android. We can do it! Be among the first to check out The Darwin Challenge. Thanks so much. With this you also get the early access to the app. Get a personalized card from our founder Chris, made from recycled materials. You also get the early access to the app plus a shoutout. You'll be named as a founding patron on the app. Beside your name in the app, you will get an 'FP' plus early access to the app and a shoutout. A copy Charles Darwin's Voyage of the Beagle autographed by Chris Darwin. Plus a personalised card from Chris Darwin, made from recycled materials. Plus early access to the app and a shoutout. You will also be named as a founding patron on The Darwin Challenge app. Have the opportunity to have dinner with Chris Darwin at the amazing vegan/vegetarian restaurant Yulli's, in Sydney. You will also get early access to the app. Plus a shoutout on Facebook. You will also be named as a founding patron on The Darwin Challenge app. Chris will be travelling spreading the message of The Darwin Challenge and he warmly invites you to a catered dinner in either of the following locations: Sydney, Melbourne, Berlin, Cambridge, London or Paris. Chris is well-known for hosting dinners in exotic places - he famously hosted the world's highest dinner party on Mount Huascaran in Peru. We guarantee it will be an experience like no other! You will also receive a personalised video message from Chris and early access to the app, a shoutout, as well as recognition as a founding patron on The Darwin Challenge app. Go on a one day adventure with 5 other people with Chris Darwin and High and Wild Adventures Australia. There is a choice of rockclimbing, abseiling or walking (not available until Nov 2017). 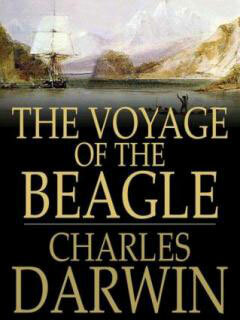 You will also receive a copy of Charles Darwin's 'the Voyage of the Beagle' signed by Chris Darwin. You will also receive early access to the app, a shoutout and recognition on the Darwin Challenge app as founding patron. Help to create a recipe with Yullis Brews! You also get to name the beer and then enjoy a 50L keg for you and your friends at a launch event for the beer at Yullis restaurant in Sydney. Your own beer will then go out to pubs and bars around Sydney. You will also receive a copy of Charles Darwin's 'The Voyage of the Beagle' autographed by Chris Darwin as well a personalised video from Chris. You will also receive early access to the app, a shoutout and recognition on the app as founding patron.